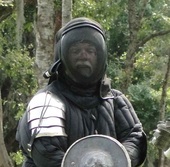 Jeff has been involved in reenacting for decades and really appreciated what he saw when he found the HEMA world community. Kody always loved bladed battle be it ax sword or polearm. When the Idea for a HEMA group began to form he enthusiastically dove in to form the basis of a successful club. Jason has been an enthusiast of Swords since in can remember. He Finds HEMA adds greatly to his varied bladed combat study. Drawn to HEMA when her Dad started looking into it, she has become a force in her own right. Currently she is deep in college studies. These four are the primary founders of what we are, but there are many others who helped, supported and guided us along the way. Our rank structure comes from the Historical Fencers Affiliation and within it the rank of Free-Scholar holds an obligation to both hone your own skills but also help others in their reach for the knowledge and techniques that make us good fencers. While all free scholars are instructors, we do have a few who take that role in hand and try hard to make sure the Novices and Scholars coming up have the chops to be good and technically sound fencers. and heart for HEMA would last. Some of our closest associations can be found links below. The HFA - Historical Fencing Affiliates are a federation of Fencing clubs that adhere to common structure of Ranking to better hone skill against skill as we meet and spar across the Globe. It is a resource of knowledge and experience that we can pull from in order to learn more or better understand some nugget of lore we're currently working on in our practice. And it is an incredible bunch of people. 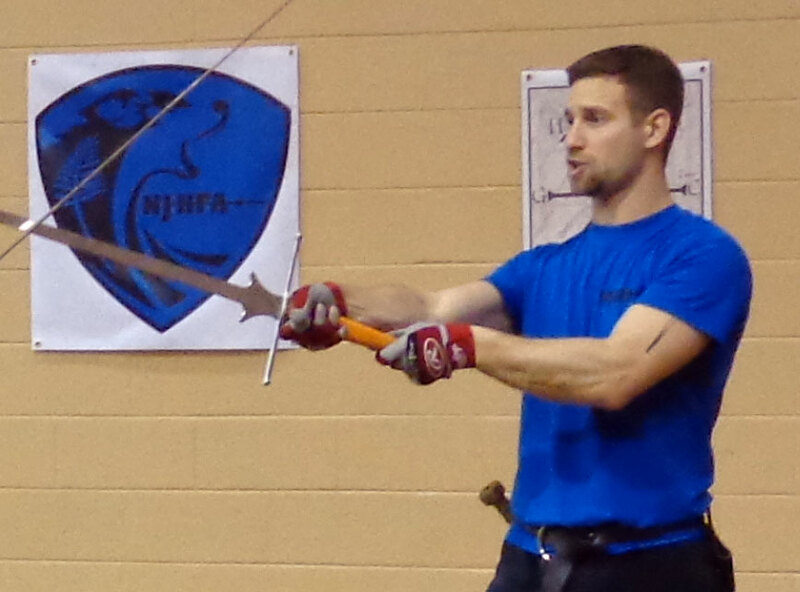 We are located In Bradenton, but there are a few other nearby schools where you can learn HEMA. Krieg School is a Sister-School of our own. They began the study and Practice of HEMA years ago and have decades of combined experience and knowledge in the Art. The Tampa Bay branch is located in Largo and we benefit greatly meeting and training with them throughout the year. Black Flag is a group of incredibly well rounded technical fighters. They are located North of Tampa. We meet with them any chance we are able. They are worthy opponents for sure. explore more weapons and weapon systems like Polearms, Swords and shields or bucklers, rapiers, axes etc. We often have guest instructors visit and give us aid and tips. We appreciate and always look forward to their experience and tutelage.